Law 166 comma 16 of 20 November 2009. Producers can request the certification by stating they comply with the requirements (entire production in Italy, use of Italian parts, use of first choice materials, own design, traditional Italian working method). Producers fill in the application forms and provides evidence of requirements. The Istituto will carry out an audit on site to check requirements and the conformity of documented evidence. All management of the procedures with the producers are carried out by Promindustria Spa on behalf of the Isituto. Tax advisors practices in Italy are recognised to carry out the Certification procedure. Regulars checks are carried out directly by the Istituto or by appointed external bodies of professionals. Guaranteed confirmation of the product’s value and its Italian origin and high-quality. This feature is not present in the simple “made-in-Italy” custom definition. Complete protection of the company’s trademark. Market research and selection of foreign markets potential buyers. Producers are accredited with the main international distributors. Incentives for certified producers in regional, national and european tender competitions. Manufacturers can guarantee the value of the product which has entirely been made in Italy. Distributors can effectively justify the different cost of true Italian Products compared to those made entirely or partially abroad. 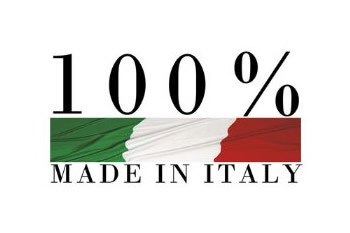 The certification of a production entirely Made in Italy through the 100% MadeinItaly trademark allows to be recognised in the world for the superior guaranteed quality of products with attention to details. The 100% Made in Italy Certification is issued only after thorough checks and verification by the Istituto Tutela Produttori Italiani. Based on company’s own project and design. 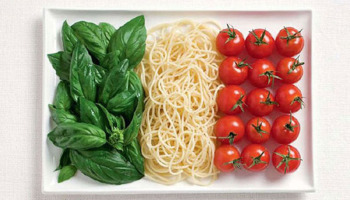 At the end of the successful verification of the above criteria, the company will be registered in the National Registry of Italian Producers.